Many-a-time we witness that a website which was doing exceptionally well suddenly sees a lull period and its traffic goes down considerably. This not only impacts the marketing part of a business but the online sales will also get drastically impacted if the website is designed to run as an e-commerce portal. In such cases, the website needs a thorough analysis of the loopholes that are responsible for the drop in search engine rankings. This investigation or evaluation is referred to as an SEO audit. What does an SEO audit actually do? 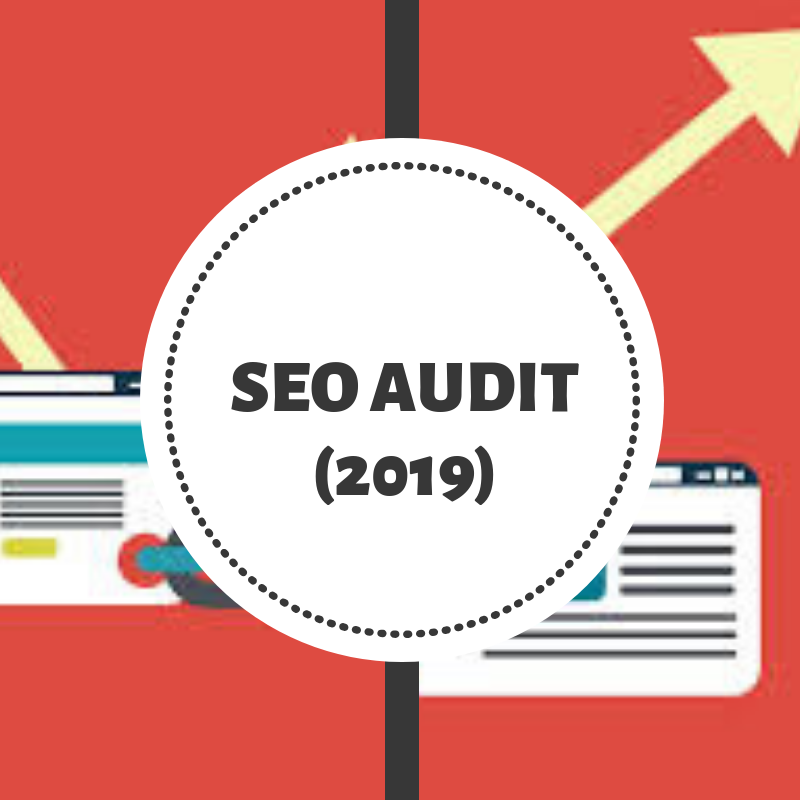 An SEO audit is not a difficult process if you have a fair idea about the internal infrastructure of a website and external factors such as traffic, market share, etc. Also, you do not require the technical prowess that a computer engineer holds in order to evaluate your website. One must remember that an SEO audit is not single overall research and therefore you cannot rely on a single tool for the same. Analysis of website includes on-site/offsite optimization, basic analysis of the market and your share in it, local SEO analysis, etc. Evaluation of your website and understanding whether it is search-friendly or not. This step includes deep research on internal SEO, social media audit, external SEO, etc. Prioritization of issues in order to understand which problem needs to be addressed first. Why do we need an SEO audit? You must perform an SEO audit if you are serious about your website’s performance or your business directly depends on it. To understand this better let us take an example. A friend of mine had set up an online business of supplying poultry products and chicken. He had launched his own website that had the catalogue and pricing details of the products. The customer could place the order online and they would provide home delivery for the same. After a few months, he started making a good profit and hired new employees to suffice the growing demands of the customers. However, his online sales suddenly went down and he did not have a clue about it. He approached an SEO marketer and had to spend a lot to bring back his online business on track. After conducting thorough research on his website he understood that his website has lost popularity in the local web listings. Newly started businesses had replaced his spot in the local search results. Therefore, he would have saved his money and prevented the loss in business if he had performed an SEO audit well before the crisis. Sometimes search engines penalize a website and mark it as spam due to black hat SEO practices or many other reasons. Penalties have a direct impact on the website’s ranking. Therefore, you must check whether your website is penalized by Google or any other search engine. You can make use of the Google webmaster tools to verify that. There are a number of ways through which a user types your website’s URL to access it. The user might type ‘HTTP’ instead of ‘https’ before typing the website’s address and end up facing redirection issues. To ensure that the users can access your website easily, you need to make sure that the redirections are smooth. We recommend using the https version as the user feels safe and secure while using that. Also, more than one version of a website could divide the traffic and you could lose your position in the search engine rankings. When you use the name of your brand as a keyword you would like to have your website ranked on the top whenever a user types it. Therefore, verifying your brand’s SEO ranking becomes important in an SEO audit. To ensure that your website ranks on all the major keywords related to your business, you must focus on link building. Make use of social media networks, run promotional campaigns, indulge in guest posts, engage with a digital marketing partner, etc. to revive the lost position of your website. Apart from these, there are various other steps like verifying your site’s Google Business listing, building citations, etc. which helps you to check whether your site ranks on both organic and inorganic searches or not. SEO audits are important but not all business requires them on a regular basis. If you are running a start-up or a small business then you need to focus on the other aspects of your business before getting bothered by the SEO rankings. However, medium to large online businesses and brands need to conduct SEO audits on a regular basis to maintain their competitiveness in the market.